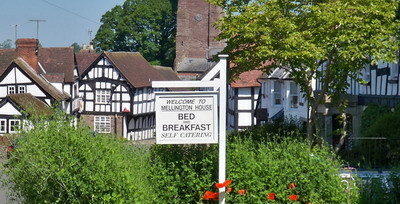 At Mellington House there is a choice of Bed and Breakfast or Self Catering apartments for short or long visits to the area. 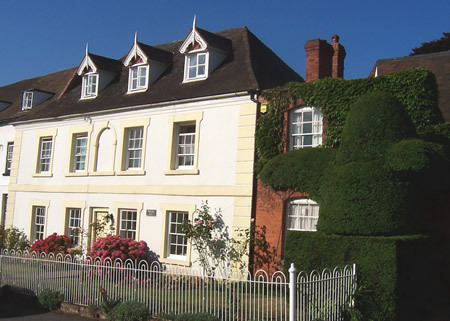 The village of Weobley offers many amenities including shops, Cafe, Post Office, crafts, an excellent restaurant and lovely historic inns. 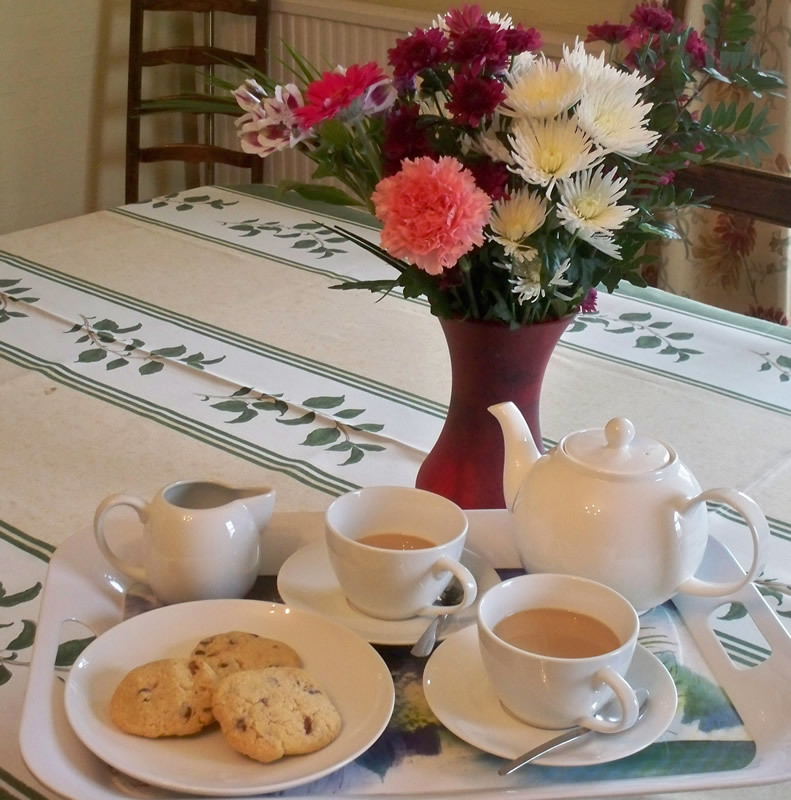 This gloriously rural location is within easy reach of Hereford, Leominster and the Welsh border town of Hay on wye. - Accommodation apartments are comfortably furnished and all rooms have their own access to the front and rear of the house. - There is more than an acre of gardens for guests to enjoy and footpaths leading into the surrounding countryside are all right on the doorstep. - Golf and riding are available nearby as are many popular places of interest. - Ideal for groups and family reunions. "This is a really huge thank you for our lovely week in Weobley. We can't wait to come back!!"